ioupupoupup. ghhkhjhljhhlhl. HD Wallpaper and background images in the Breaking Dawn The Movie club. 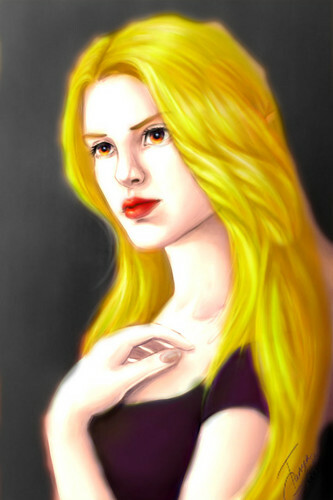 This Breaking Dawn The Movie fan art might contain চটক, আপীল, হটনেস, প্রতিকৃতি, ধনু, and চতুর.